Catching the once-a-life-time Qinghai-Tibet train from Chengdu to the dream land Tibet via Xi'ning. 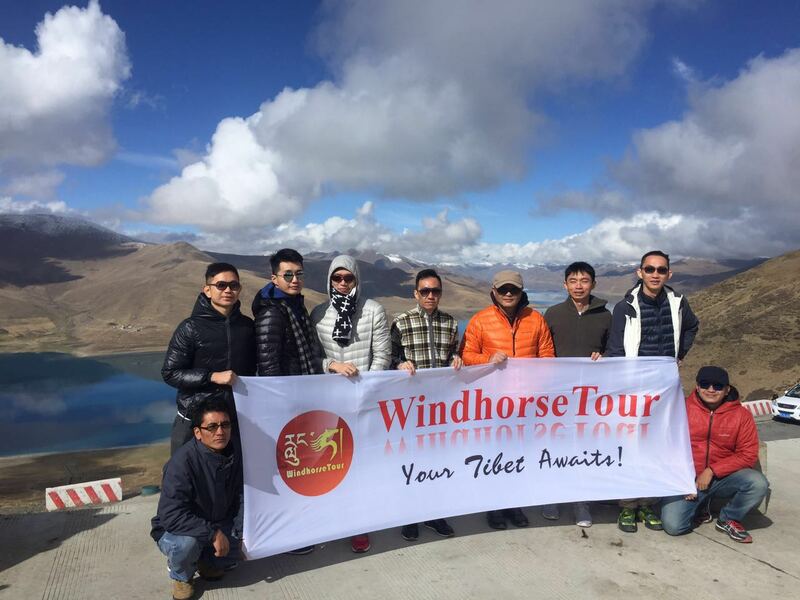 You will first have 2 full days to feel and best understand the holiest city Lhasa, then do a 3 days overland tour to explore the stunning natural beauty of the two holy lakes Yamdrok and Namtso Lake and the historical cities Shigatse and Gyantse. Guide: knowledgeable, details, good command of language. Vehicle's condition: need improvement, a bit shaky. The 130 RMB cultural show is a let-down, food is not up to standard and nothing much on the performance. We love the mystical culture and the monastery, but not a big fan of the 'overly' open toilet.